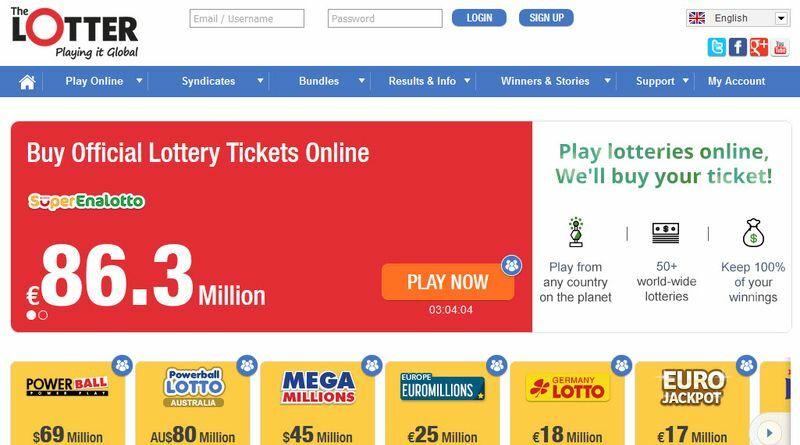 The whopping coverage of 96 lottery games shows the company’s strength and it should be safe to buy your lottery tickets through TheLotter, especially when they have an excellent customer support. We signed up for an account with TheLotter and comprehensively reviewed their lottery concierge service. TheLotter gives you the opportunity to play any of the 96 lottery games around the world and their website is available in 13 languages. This massive coverage is truly admirable! 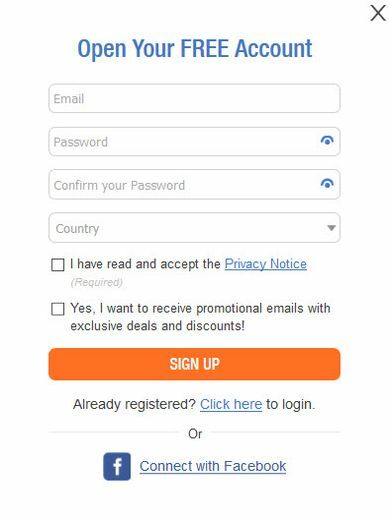 The initial account registration only requires your email and country or you can also login via your Facebook account. After your account is created, verification is needed and you are required to upload copies of certain documents such as your personal identification card, passport, credit card or utility bill. 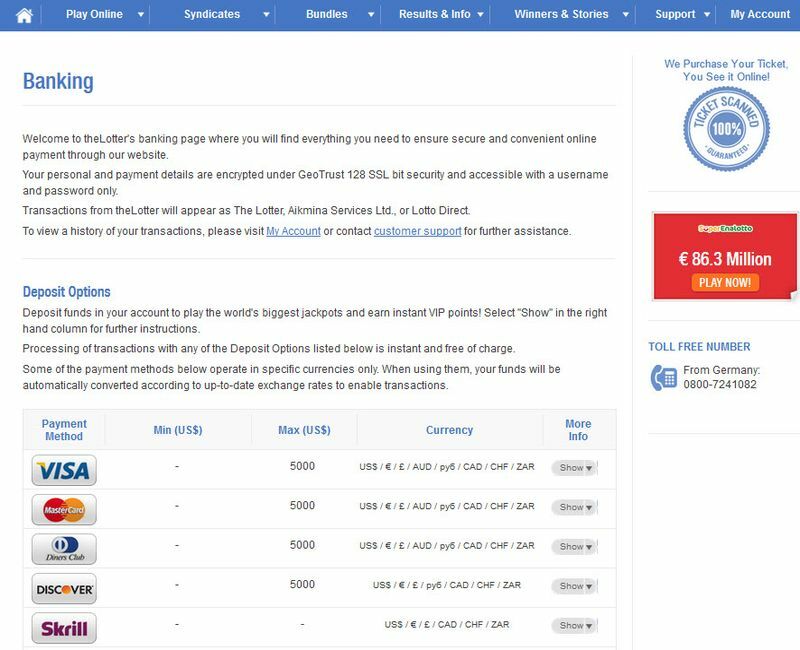 TheLotter offers multiple payment methods to fund your account, including credit cards, bank transfer and Skrill. Playing any of the 96 lotteries is easy! Simply select the game and your numbers. You can also click the “Quick Pick” button to randomly fill in your tickets. Do note that TheLotter imposes a minimum play depending on the game, such as 3 lines, 5 lines or 6 lines. Scanned images of your lottery tickets are available after the tickets are purchased but surprisingly, they are only in black and white. In today’s world, we do expect everything in color. A Powerball ticket costs $2 while TheLotter charges $5 per ticket. 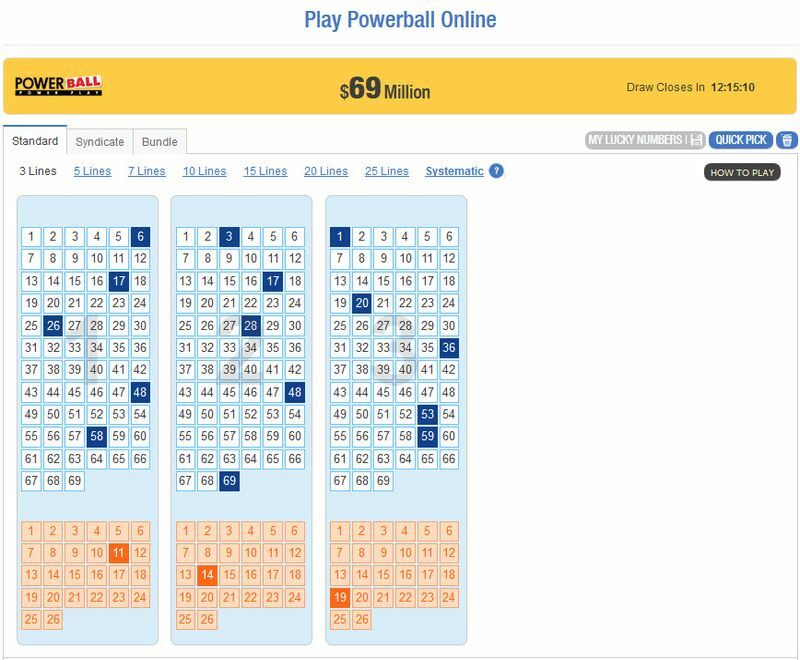 Comparing the ticket pricing for Powerball, EuroMillions and Oz Lotto, TheLotter charges around 141% more than the actual cost of the lottery tickets. Most lottery agents charge around 150% more. 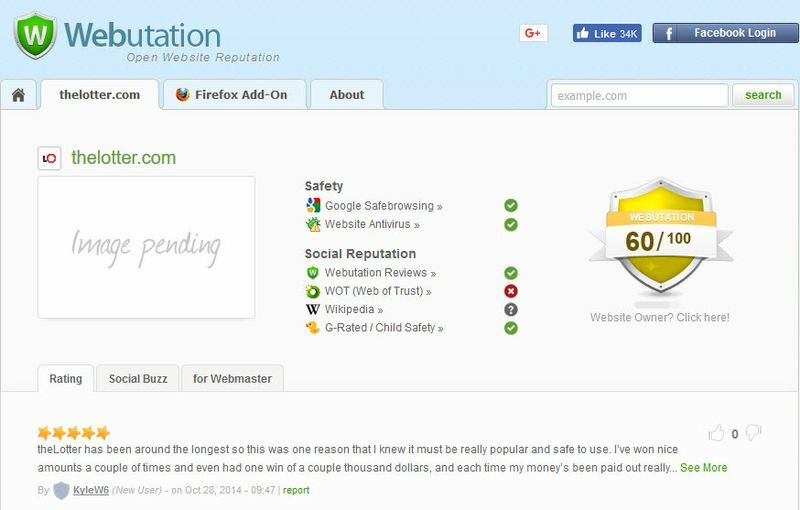 The website reputation of TheLotter shown by Webutation is not too impressive. However, TheLotter has a very long history. 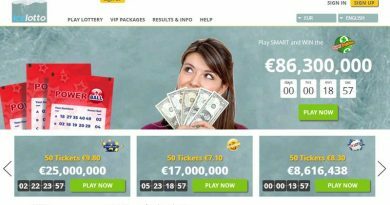 It was launched in 2002 by Lotto Direct Limited in Malta and they are certainly not a fly-by-night operation. 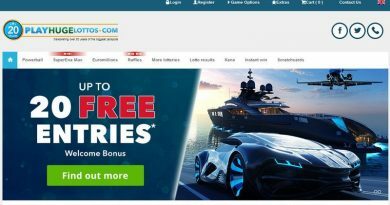 It is likely that they have one of the largest user base, not just because of their huge coverage of lottery games, but also due to their aggressive affiliate marketing. 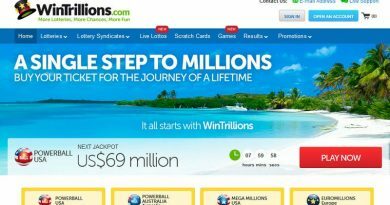 As one of the biggest players providing lottery concierge services, it is very likely that you will get your lottery winnings should you win. Small winnings will be deposited into your TheLotter account while big wins can be credited directly into your bank. TheLotter provides excellent customer support! Our queries through the online form was responded in less than an hour!